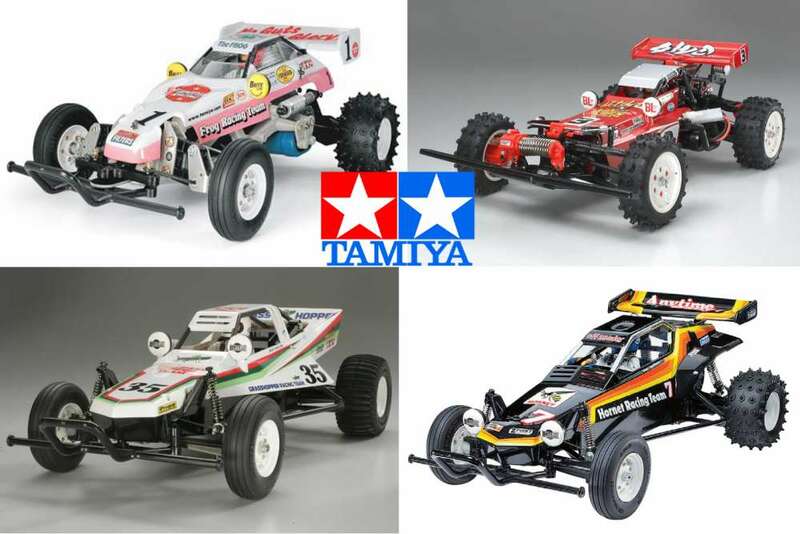 Tamiya is very well known for manufacturing some of the most iconic radio-controlled kits including the Frog, Fox, Hotshot, Hornet, Midnight Pumpkin and more. 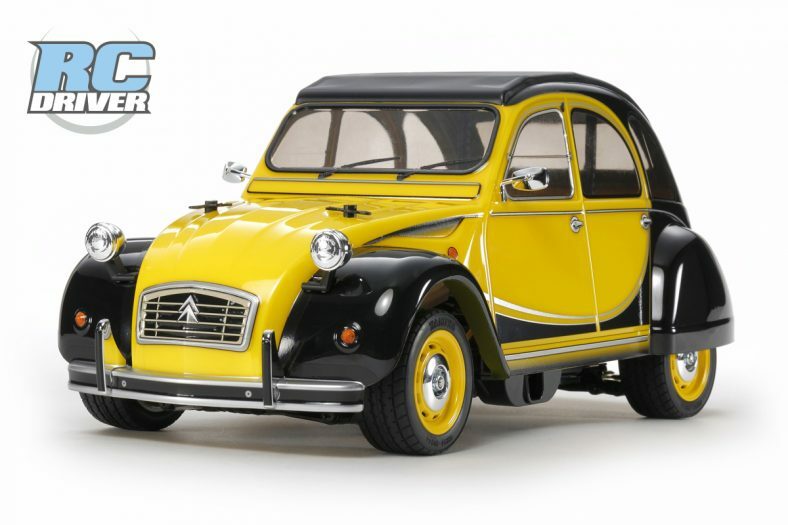 These vehicles were some of the best of their era and are still alive and well thanks to Tamiya re-releasing them for collectors. 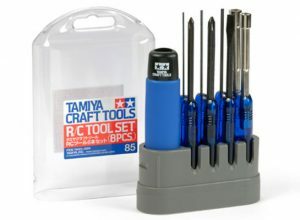 Tamiya also makes some very high-quality tools too. 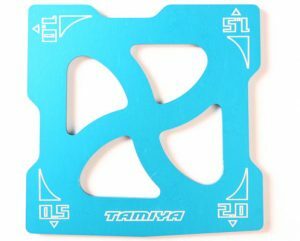 Offering a bunch more than just the basic hex and nut drivers, the tools that Tamiya offers are top quality, as you should expect, and many come anodized in TRF (Tamiya Racing Factory) blue that many have come to love. Phillips screwdrivers are all over the place but high-quality Philips screwdrivers are rather rare. 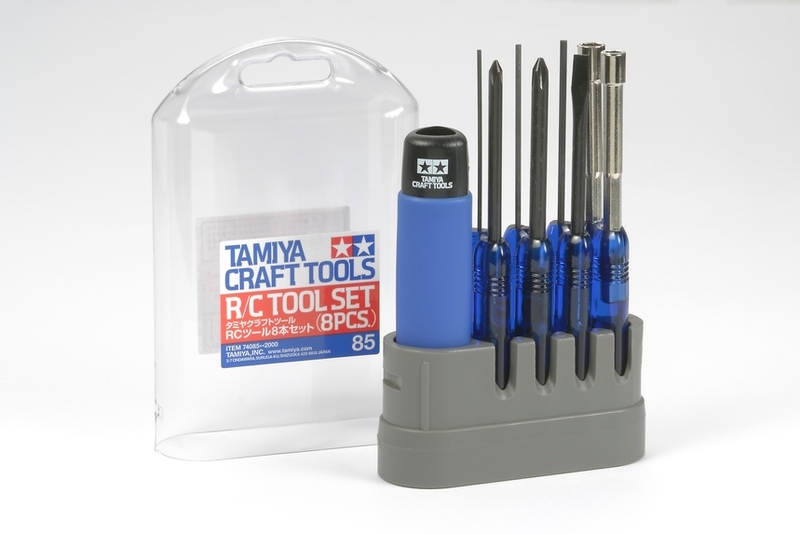 The TRF (Tamiya Racing Factory) Large Phillips Head Screwdriver offers a hardened tip and it is nicely secured into the grooved TRF blue anodized handle with a set screw so it will stay put under stress and can also be changed. When building and rebuilding a vehicle the most common hex size is often 2.0mm. Since using those standard “L” wrenches that many kits come with is a form of torture, Tamiya has a sweet 2.omm hex driver to save your fingers. The tip is hardened to be long lasting, the TRF Blue anodized handle is easy to get a good grip on and has a set screw to keep the tip secured. So you’ve got a freshly painted body and you need to get it perfectly mounted. You could use a hobby knife, but this TRF Body Reamer is going to make the perfect mounting hole and is super easy to use. The large handle is anodized in TRF blue and the business end has a VERY sharp point, and the length is marked with size markings up to 12mm so you can make the right size hole each time. This reamer also comes with a cap that is securely held into place for safe storage and transportation. Properly building shocks is no easy task. Between the oil making things slick, and not wanting to damage the shafts, one wrong move can result in inconsistency among the dampers. That’s why these TRF Shock Pliers are an absolute must. Designed like a nut cracker so to speak, they are made from aluminum, anodized in TRF blue and take up minimal room. They have 2 shock shaft gripping spots that will work wit a variety of sizes and not leave marks or scratches. The other openings are ideal for shock caps or shock ends. Many slipper clutch nuts, shock stand-offs and other areas on popular vehicles utilize 5mm nuts. In many cases, the areas are hard to access with a standard driver because space is rather limited. That is why Tamiya developed this small 5mm Adjuster Wrench. 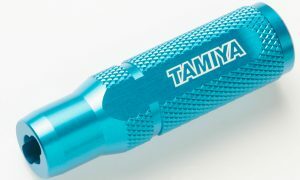 Anodized in Tamiya blue and knurled for an easy grip, it is also ideal for smaller shock ends and a few other applications. 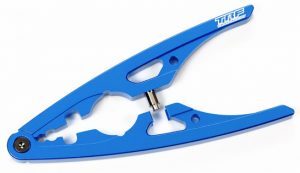 This super simple to use camber gauge from Tamiya is made from lightweight aluminum and anodized in Tamiya blue. It has easy to read white markings to show what degree, either .5, 1.0, 1.4 or 2.0, is preset at each of the 4 corners to completely remove any guess work when making a quick set-up change. Setting ride height and droop by altering the pre-load on your vehicles shocks or altering droop screws is not all that hard. But getting one corner of your vehicle not the same as the other 3 will most certainly create a great deal of frustration. 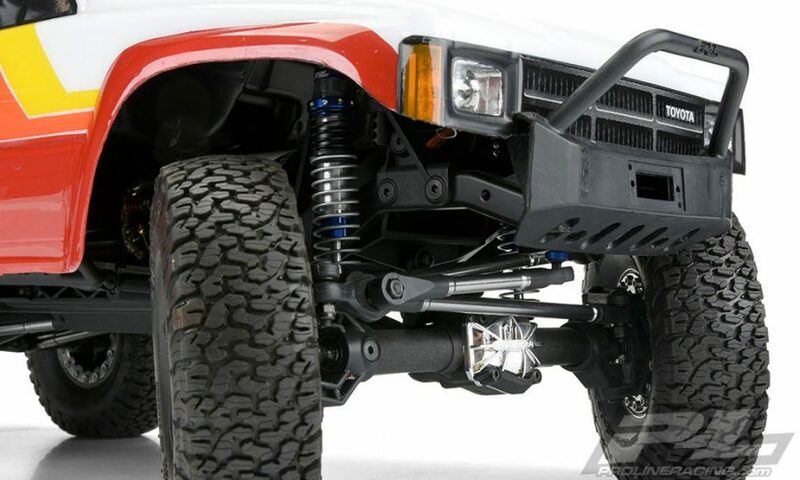 The Height and Droop Gauge from Tamiya is made from lightweight aluminum with easy to see white markings, is multi-stepped and is ideal for on road vehicles and 1/10 off roaders. Cutting perfectly straight lines on a Lexan or polycarbonate body is rather easy. Cutting perfect corners, though, can be more than tedious. 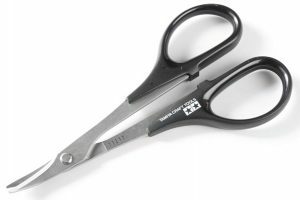 That is why these Curved Scissors from Tamiya are a must-have. They are made from high-end stainless steel so they will remain sharp for a long time too. 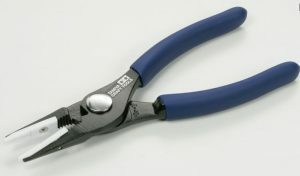 These cool 8-stepped pliers from Tamiya feature a plastic insert in the jaws to prevent scratches or worse when really clamping down. The handle has a blue rubberized type handle so it’s easy to get a good grip, the jaws are spring loaded, and the grip width maxes out at 46mm. Ideal for getting in at hard to reach places, these long nose pliers also feature plastic grips placed over the top of the serrated teeth to protect objects from scratches while maintaining a firm grip. 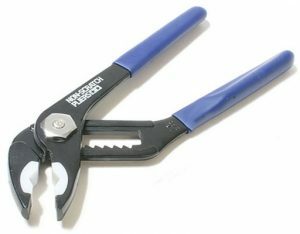 The spring loaded jaws have a 2-step adjustment jaw, and the handle has a blue rubberized grip for a comfortable feel. These needle nose type pliers are like having 3 tools in one. The tip is great for installing pesky e-clips or getting at hard to reach areas. 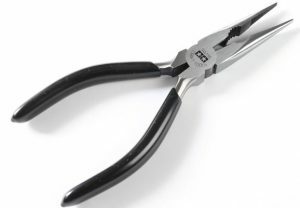 The next area can be used just like standard type pliers and final the area closest to the handle is a cutter ideal for use on plastic, brass, or steel wire. Ideal for building a fresh kit or basic maintenance, the are made from long lasting steel and the handle has a comfortable rubberized black coating. Well priced with a little bit of everything you need when building or maintaining a vehicle kit, this tool set would also be ideal to bring trackside when doing some quick testing to make a last-minute adjustment. This set includes a No1. and No.2 Phillip head screwdrivers and 1.5mm and 2.omm hex wrenches all made from Nickel chrome molybdenum steel. There is also a size 5 minus (-) screwdriver, 5.5mm and 7.0mm box drivers and a handy driver stand. These few items that we have showcased here are just the tip of the iceberg. 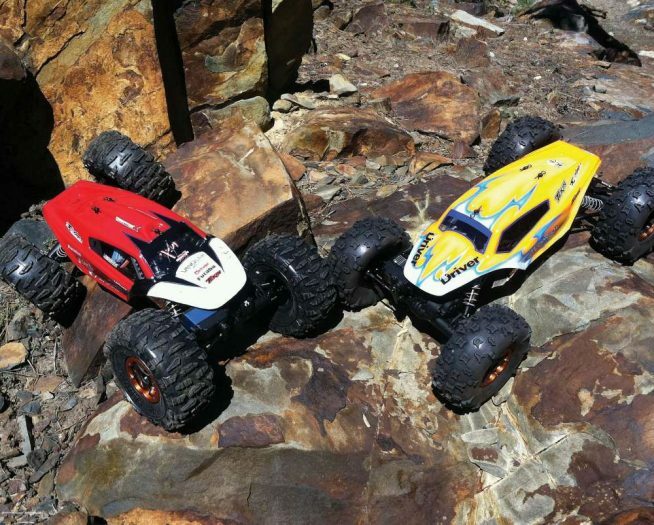 Tamiya has countless more tools for a wide variety of radio controlled and modeling applications. 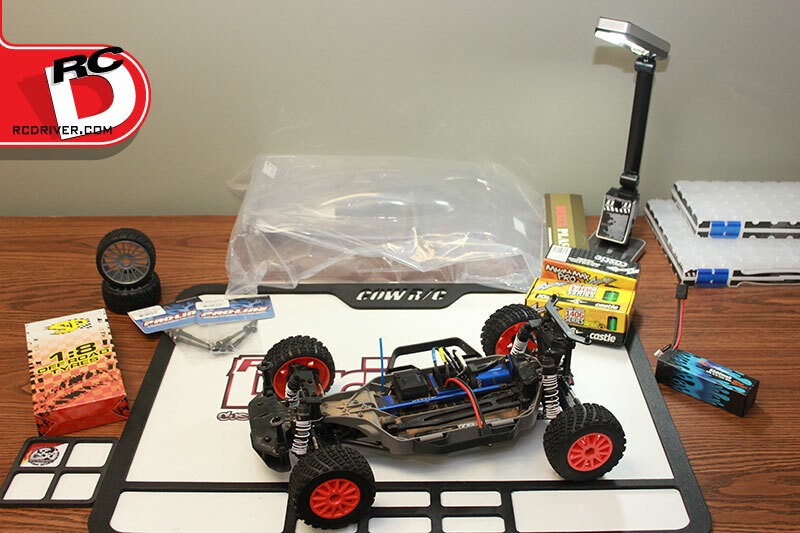 Take a few minutes and click around their site and see the rest as you’ll be sure to come across more than a few more tools that will make building and maintaining your vehicles much more enjoyable.